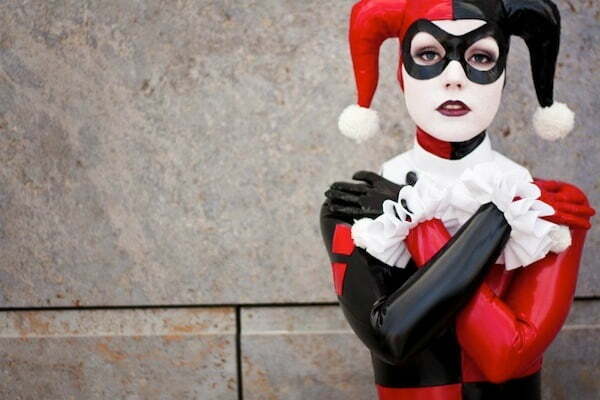 The wonderful world of cosplay is an enchanting and enriching culture that may be somewhat intimidating to someone who’s interested in getting into what seems to be a fan-made club. While it can be intimidating at first, it’s important to realize that every cosplayer has been where you are now and understand just how frightening taking this first step can be. Be comforted by the fact that cosplayers- as a whole- are an exceptionally accepting bunch of people who welcome on the creativity of others for inspiration when creating their first cosplay. If you’re ready to take that first step but are unsure how to start, you can rest assured that this guide will help to teach you everything you need to know about cosplay fashion and how to create your first cosplay outfit for the next comic-con or opening of your favorite film. First and foremost, we’ll focus on the question that is asked more frequently than not when someone is first stepping foot into the cosplay community: why should you cosplay? 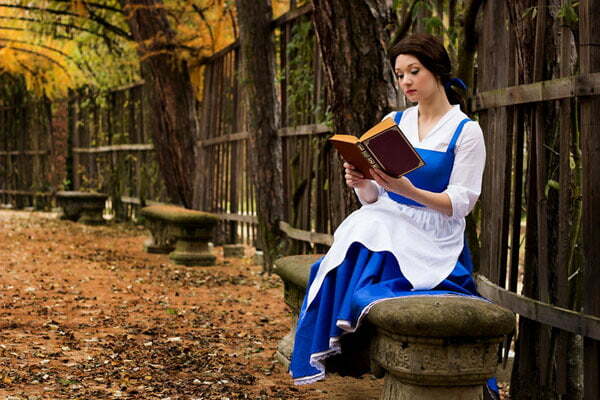 Cosplay is an expressive art form that allows you to learn new skills. That isn’t to say, however, that you can’t cosplay if you don’t have an artistic bone in your body, if you’re in it to dress up and enjoy yourself, you can also purchase your costume instead of creating it yourself. That being said, making your own costume can help to boost your personal confidence as you hone your skills as a craftsperson. Charity is another staple of the cosplay community. 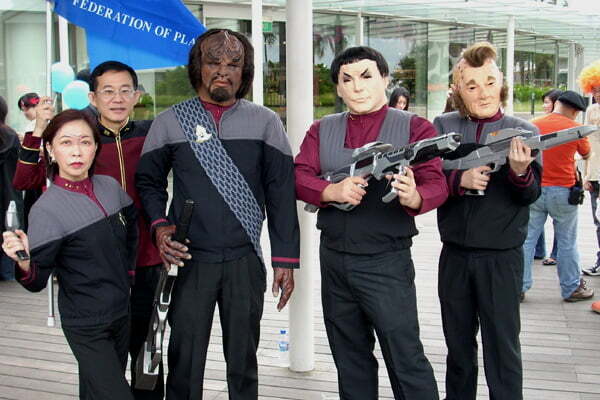 Many states and countries around the world have groups of cosplayers who work with foundations to bring in money and goods for charities, especially those who impact children. 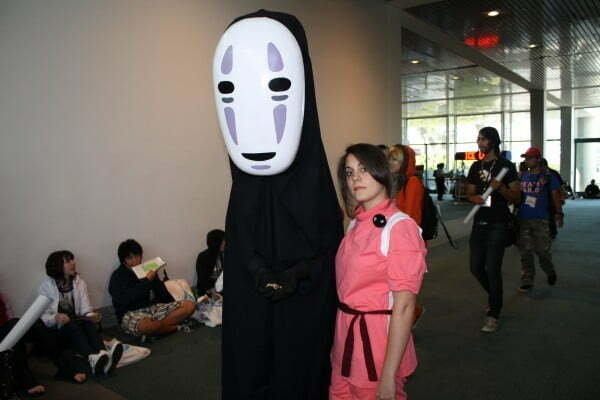 Picking your first place of cosplay can be a little terrifying. The best thing to do is to start small and find a local convention that you can wear your cosplay at. Make sure you’re keeping your budget in mind when picking the venue. Don't worry- anyone can cosplay! 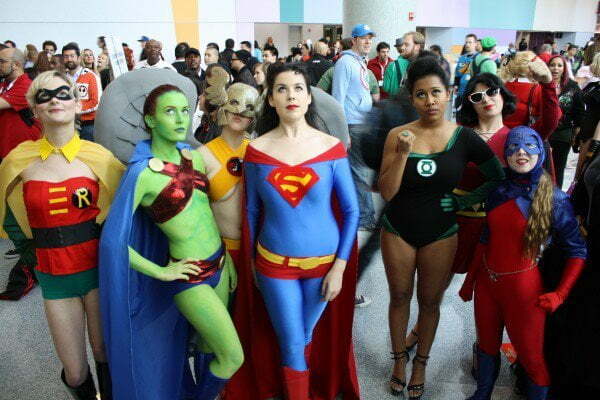 While yes, you may find people who are a bit more elitist in the cosplay community, the vast majority of people who cosplay are everyday people who come in all shapes, sizes, and social backgrounds. 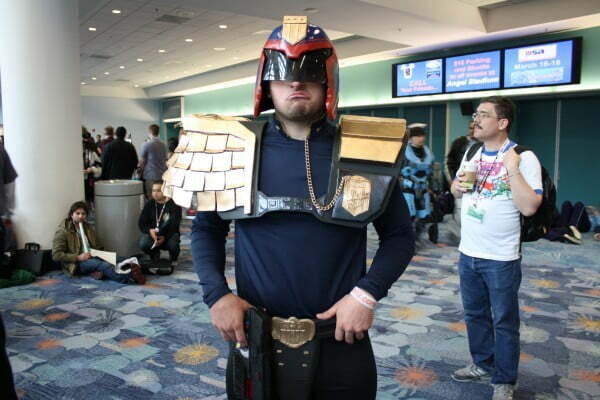 It doesn’t matter who you are- if you want to cosplay, you can. Don’t allow your worry about fitting in stop you from pursuing any new hobby. While cosplay has its roots in Japanese anime, it isn’t limited to anime characters these days. Think of some of your favorite shows, video games, and films- who is a character that stuck out to you? If there is a character that stood out and made an impact on you, it’s always a great idea to consider them for your first cosplay. 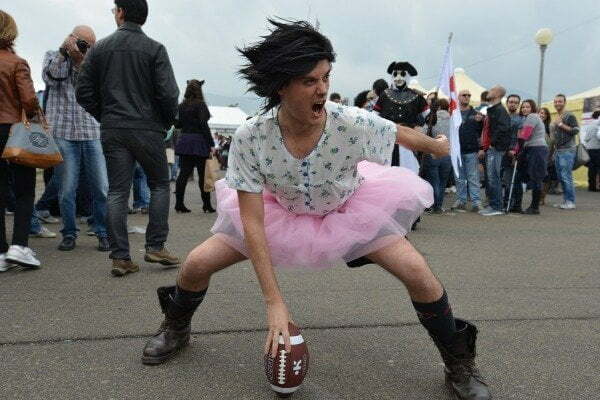 However, if this is your first cosplay, you’re going to want to think about whether or not you’re able to do the character justice when you’re working on the costume. When choosing your cosplay, make sure you choose a character and designs that you love. 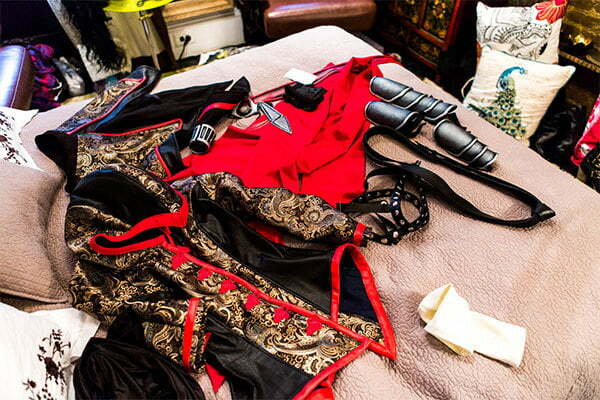 This will help you to set the bar for yourself on how much work you really want to put into your costume. Again, you don’t have to get your hands dirty. It is completely possible to purchase your outfit. However, there is something satisfying about creating your own cosplay. This is definitely a labor of love. Before beginning, make sure you have all of your materials on hand. 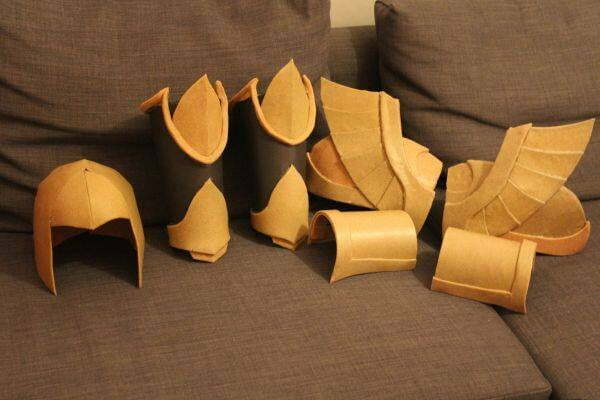 Get any fabric, plastics, metals, and foam that you may need.Create your staple items first, such as the main clothing pieces, and then focus on your props. Try to pay as much attention to detail as you can. One thing to consider while getting your materials together is safety. Steer clear of things that may pose a hazard, such as chemicals and tripping hazards. You’re going to be on your feet for a while at any convention you go to, so ensure that you’re going to be comfortable for long periods of time, or that you can remove more cumbersome pieces during a break. Invest in your costume. 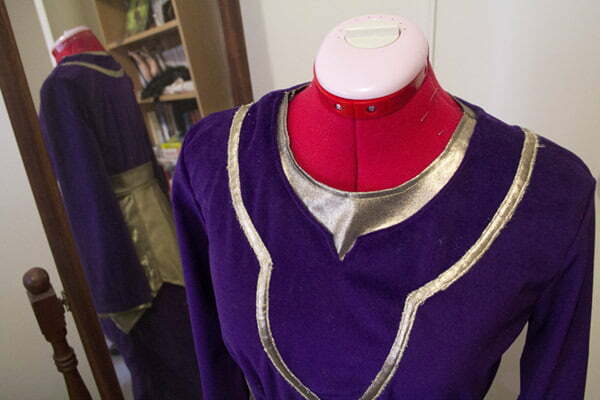 While it may seem better to start out cheap, think about the possible future of your cosplay. If you find out that this is definitely something you want to keep doing, you may want to re-use your first cosplay outfit in the future. Pick quality materials to ensure the longevity of your pieces.